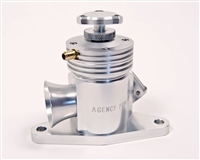 The Agency Power BOV is a fully adjustable, fully rebuild able, and a completely useful device. The re-designed Tial Q BOV bolts right up to any standard Tial flange, so you can upgrade your BOV without having to re-weld! 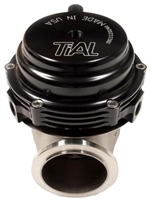 Tial QR BOV is the more compact recirculating BOV on the market. The recirculation port on this BOV uses the standard Tial V-band flange, and can be converted into a standard Q BOV by swapping the bottom piece. 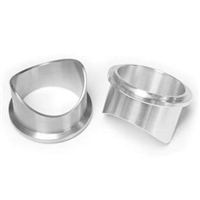 Tial BOV flanges available in mild steel, aluminum, or stainless steel. With the introduction of Forced Performance's BLACK 82HTA™ and the FP RED 76HTA™ bolt on Subaru turbochargers, they have created a custom fitted Subaru intake pipe that matches the 84mm Flow Advancement Port™ Compressor Cover. **FREE SHIPPING** The FP 71HTA™ turbocharger for the Subaru WRX/STI features the 71mm HTA™ compressor section with a 58MM stock appearing cover coupled to the 8cm2 turbine section. **Due to frequent price fluctuations, please contact us for accurate pricing and availability. ** Introducing the all new FP Journal Bearing Black HTZ for Subaru WRX/STI! 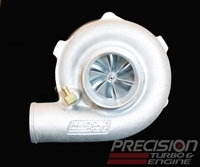 This turbo takes the stock fitment turbocharger to it's maximum level with 68LB a minute on tap without having to spend a fortune buying a rotated kit. Forced Performance's Subaru Blue Turbocharger. Thanks to the FP54 Turbine you're not waiting for boost to come on and mated with the 57LB a minute 73mm. Compressor wheel you have enough air flow for over 450WHP! **Due to frequent price fluctuations, please contact us for accurate pricing and availability. ** Forced Performance's Subaru Green Turbocharger features the 76HTZ compressor wheel along with an 84mm Flow Advancement Port compressor cover option. It has a flow rating of 61 lb/min! **Due to frequent price fluctuations, please contact us for accurate pricing and availability. ** Forced Performance's Subaru Red Turbocharger features a GT35R compressor wheel along with an 84mm Flow Advancement Port compressor cover option. 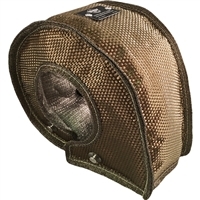 It has a flow rating of 65 lb/min! Introducing the all new FP Xona Rotor Black HTZ for Subaru WRX/STI! **Due to frequent price fluctuations, please contact us for accurate pricing and availability. ** Capable of producing up to 600+whp, this is a great street turbo option. 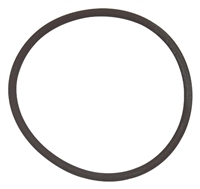 Available in Journal Bearing or Ball Bearing. 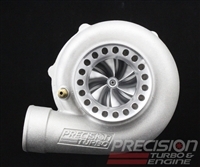 The first mass-production unit to feature Precision's groundbreaking CEA compressor wheel technology, this turbo is considered the "holy grail" of turbocharges and is capable of producing up to 700+whp. 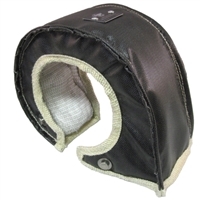 Available in Journal Bearing or Ball Bearing. 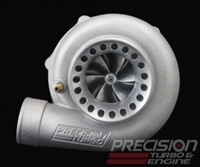 Precision's 6266 Turbocharger is a great option for those that want to make more power without changing their current setup. This turbo is capable of producing 730+whp. Available in Journal Bearing or Ball Bearing. Whether you're a diehard racer or just looking to boost your daily driver's performance, PTE's 6766 turbocharger is what you need! Exceptional power and unbeatable technology at an affordable price, this is the perfect turbocharger for your setup, both on and off the track. Capable of 935whp. Available in Journal Bearing or Ball Bearing. Whether you're a diehard racer or just looking to boost your daily driver's performance, PTE's 7275 CEA turbocharger is what you need! Exceptional power and unbeatable technology at an affordable price, this is the perfect turbocharger for your setup, both on and off the track. Capable of 1015whp. Whether you're a diehard racer or just looking to boost your daily driver's performance, PTE's GEN2 7675 CEA turbocharger is what you need! Exceptional power and unbeatable technology at an affordable price, this is the perfect turbocharger for your setup, both on and off the track. Capable of 1300HP. PTP Turbo Blankets isolate the heat produced by your turbocharger with the purpose of reducing turbo lag, cooler air intake temperatures, protecting and prolonging engine components, and giving a boost in horsepower. 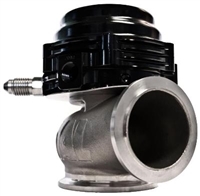 PTP Turbo Blankets isolate the heat produced by your turbocharger with the purpose of reducing turbo lag, cooler air intake temperatures, protecting and prolonging engine components, and giving a boost in horsepower.